Our Board for Christian Care has the responsibility to encourage and support the efforts of individuals and small groups who provide physical, emotional and spiritual help to our members and the larger community in time of need. Cancer Companions walk with those coping with cancer (present and past) and their family members and friends. 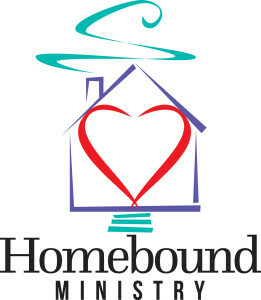 They provide safe, supportive environments for cancer families to draw closer to Christ. Click on our St. Luke’s Cancer Companions Page page for more information. To go to the Cancer Companion web site, click on cancer-companions.org. On the first Sunday of the month, after the 8:30 AM service, several Parish Nurses are available to take blood pressures and answer questions. Click on St. Luke’s Parish Nursing Page for more information. Click here for the Congregational Health Advocate / Parish Nurse Manual. 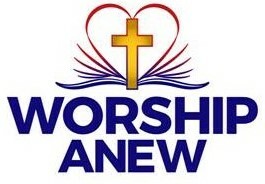 “Worship Anew” is an abbreviated worship service that can be viewed over the internet. One of our members, John Johnson and/or Carolyn Valerius, gathers individuals together once a week in the retirement communities and nursing homes throughout Manhattan and shows a video. For more information where and when these will be shown, click on our St. Luke’s Worship Anew Page page. To go to their website, click on Worship Anew. To view a worship service, click Worship Anew Online Viewing. 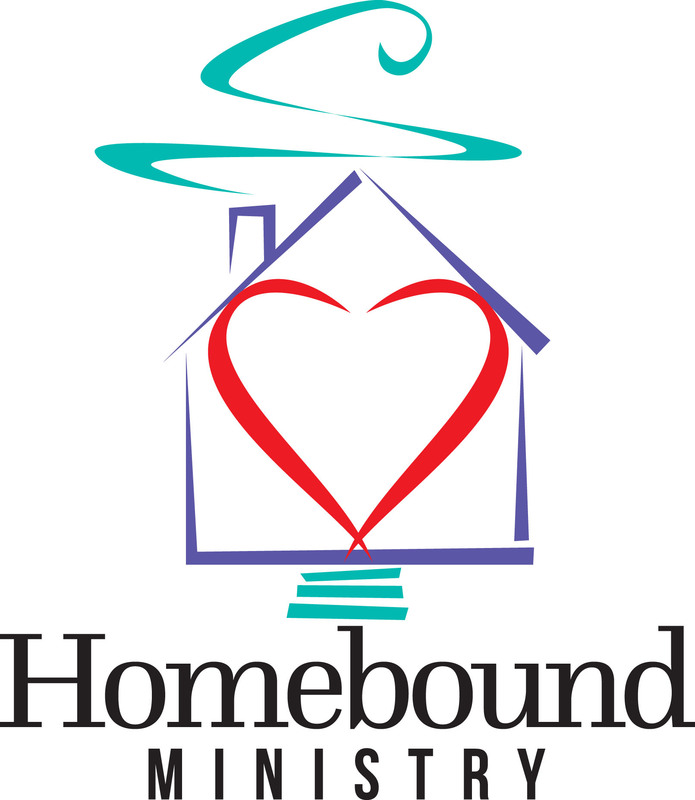 Liana Eagen, one of our members, along with others in our church, like to visit people who are homebound or who have a hard time getting out. If you would like to be part of this ministry, or would like a visit, please contact us. 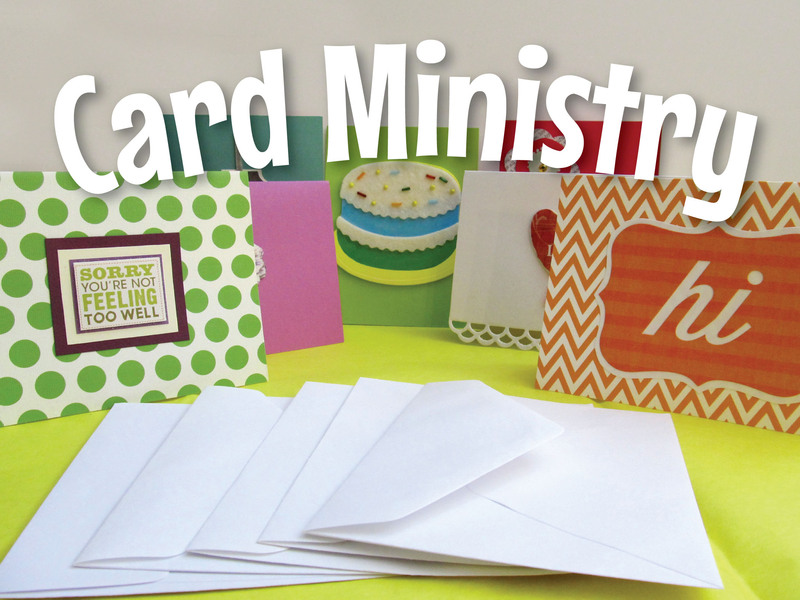 A few of our St. Luke’s folks make and send out birthday and anniversary cards to our members and friends. 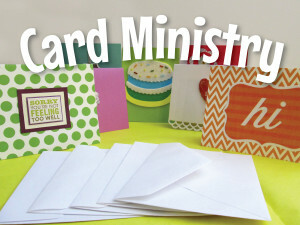 They meet at Candlewood Frame Shop, 3232 Kimball Ave., Manhattan, KS 66503, on the 3rd Monday of the month at 7:00 PM. If you would like to be part of this ministry, please let us know. As of January 2010, by federal guidelines, any volunteers responding to a disaster must be trained and certified or they will be turned away. Over a year ago, Lutheran Church Charities started making plans for providing training for and establishing Lutheran Early Response Teams (LERT) throughout our district. Should a disaster happen, these teams would be put on call and may be asked to deploy in 72 hours or less to respond to the disaster. St. Luke’s has a group of people that has been trained in L.E.R.T. If you are interested in being trained, please let us know. Click on St. Luke’s L.E.R.T. to go to St. Luke’s L.E.R.T. page. Click on L.E.R.T. for more information. St. Luke’s is a CarePortal congregation. 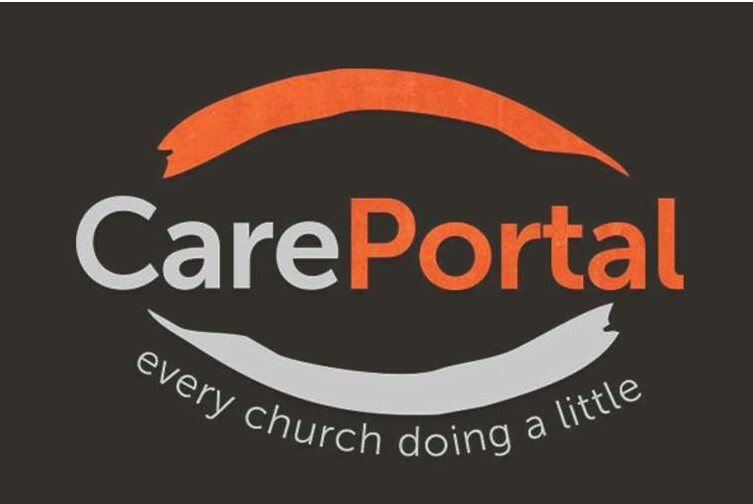 Click St. Luke’s CarePortal Page for more information.